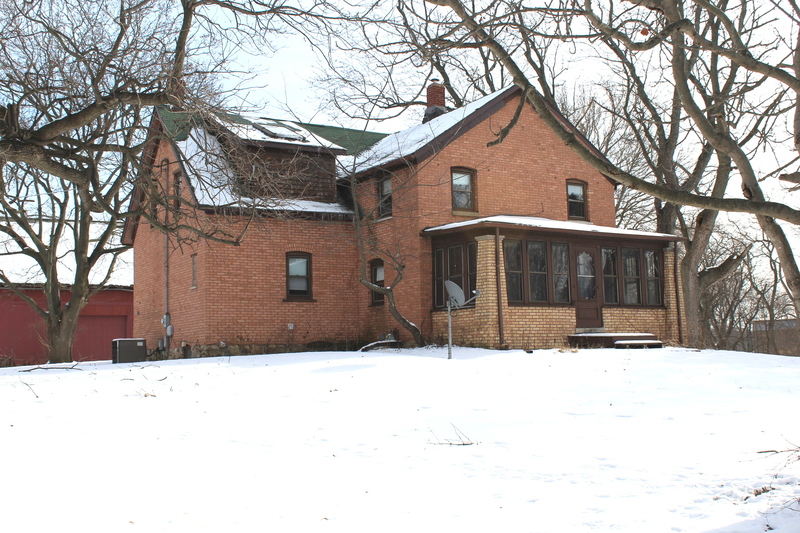 Solid Brick 2 story Farmhouse probably built earlier than the assessor's date, as the home has a fieldstone foundation. 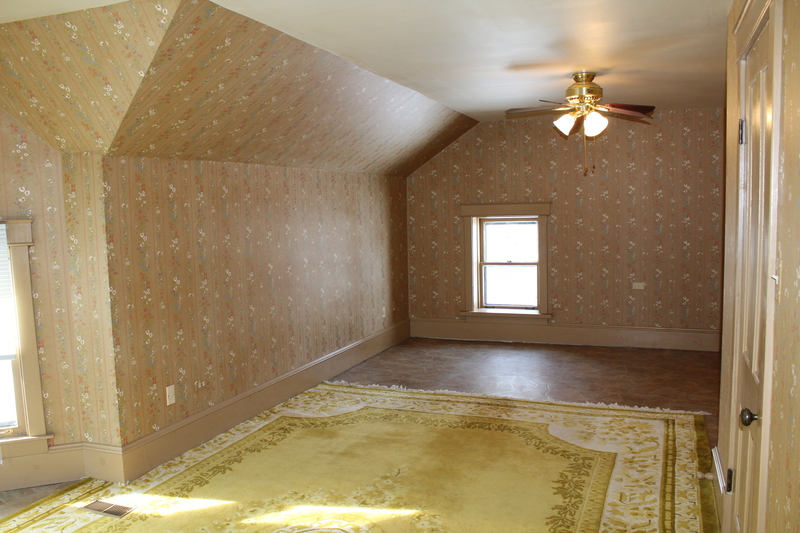 Owner did an internal rehab about 1983-87. 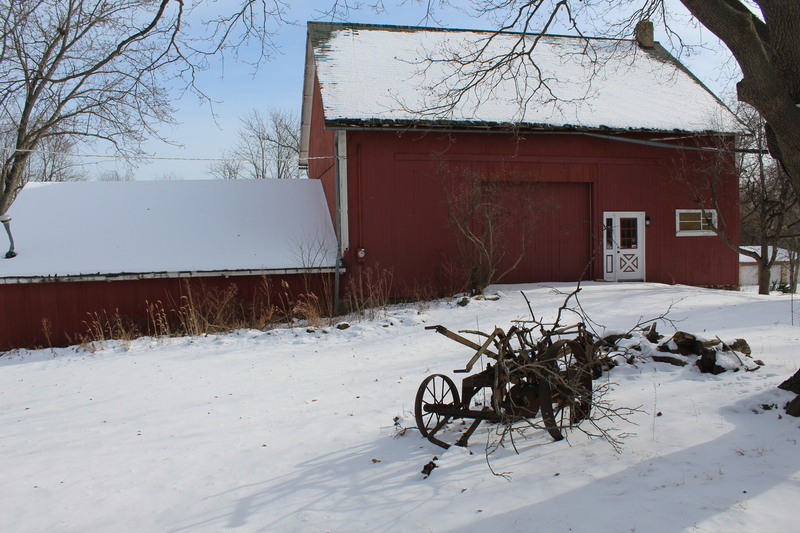 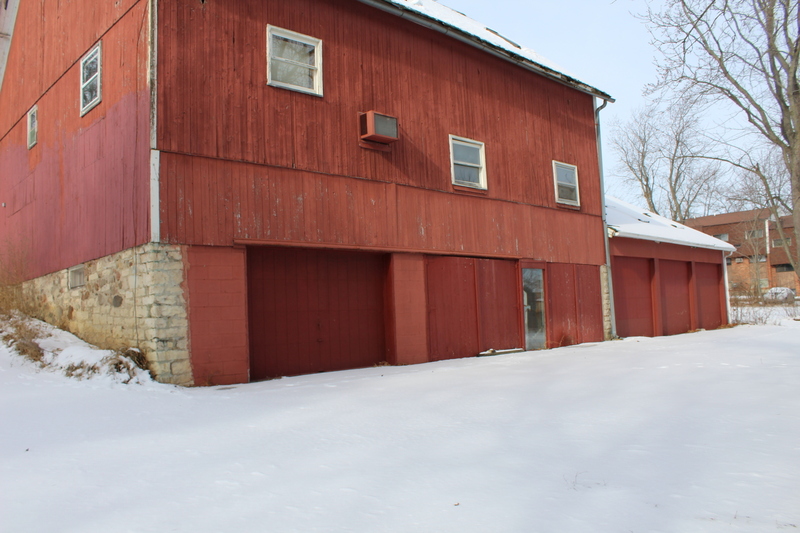 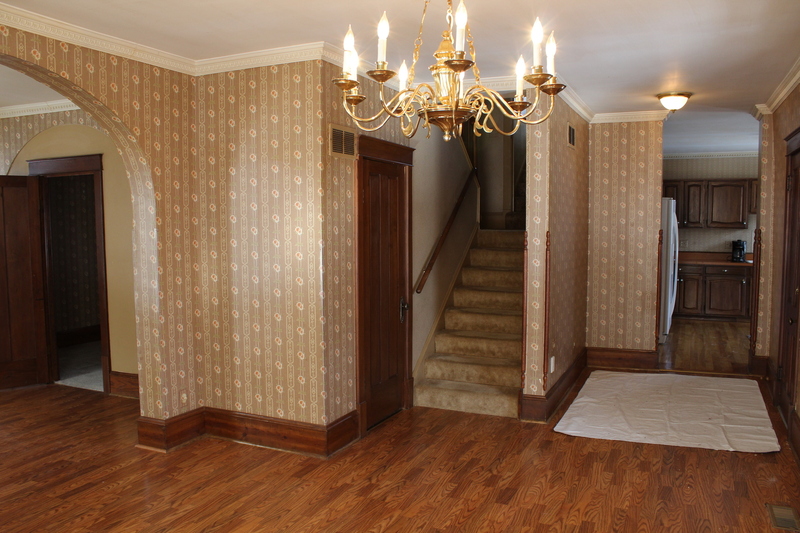 Home has a three story barn, which the lower level can accommodate at least 5 cars. 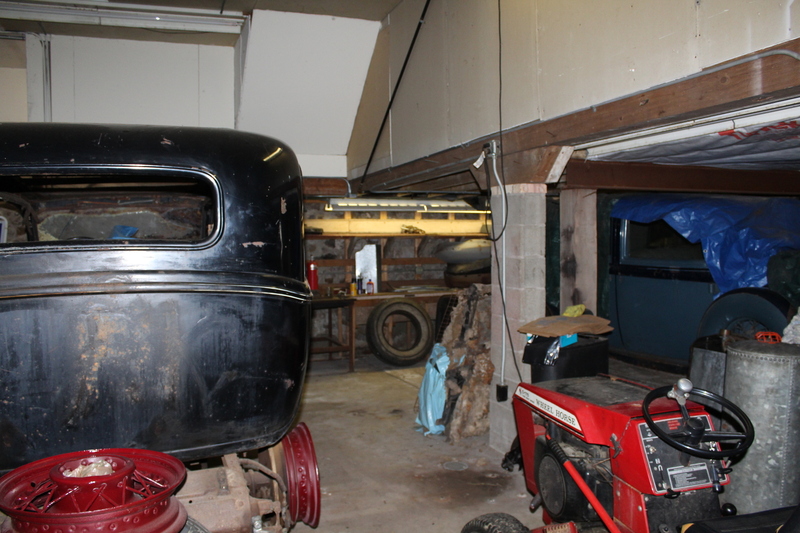 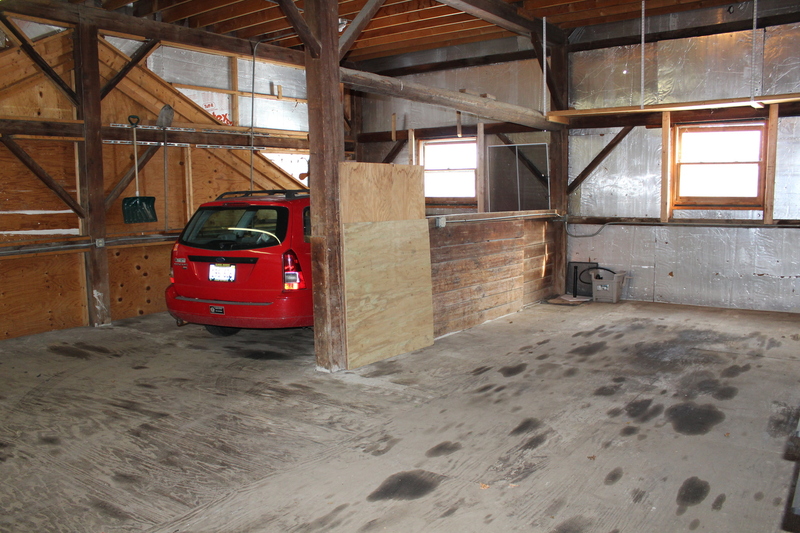 Main level of barn has room for 2 cars and the upstairs portion was the owner's office. 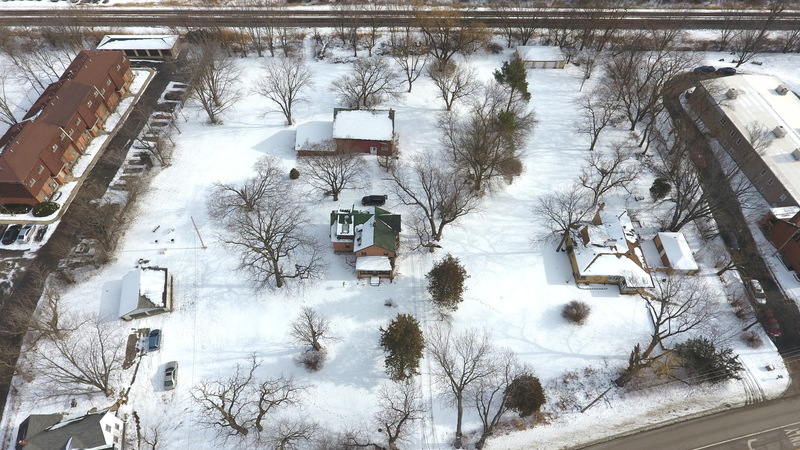 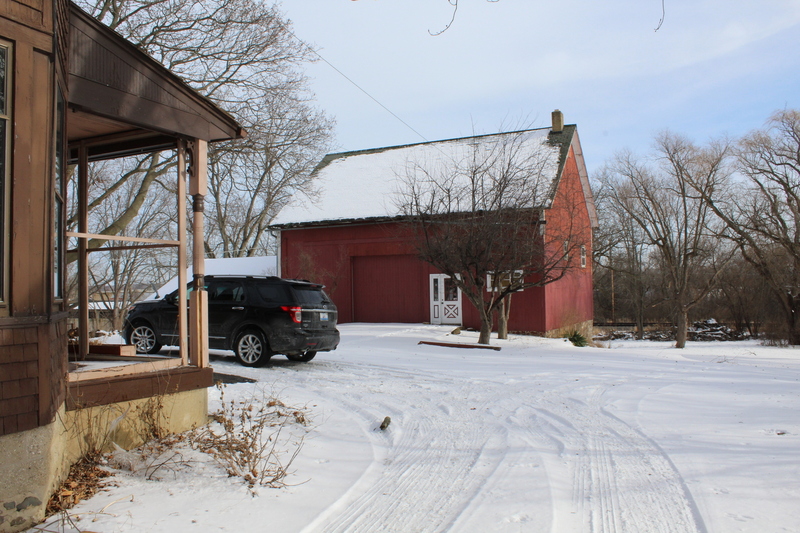 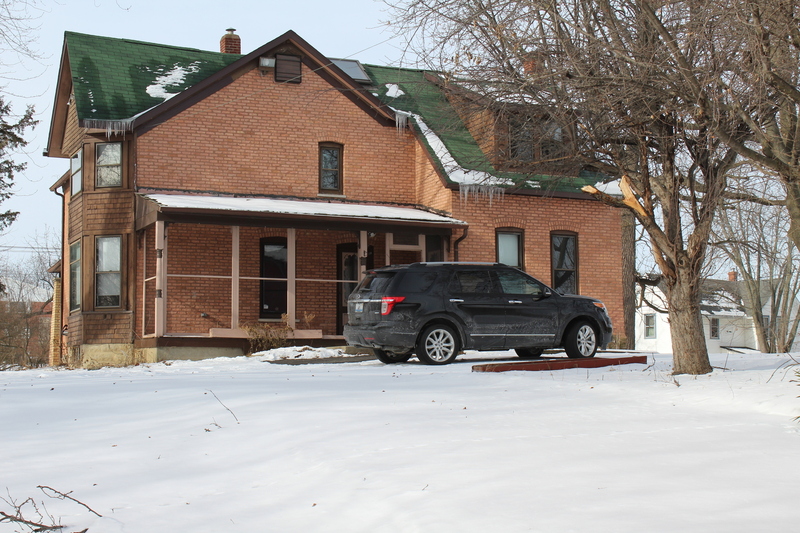 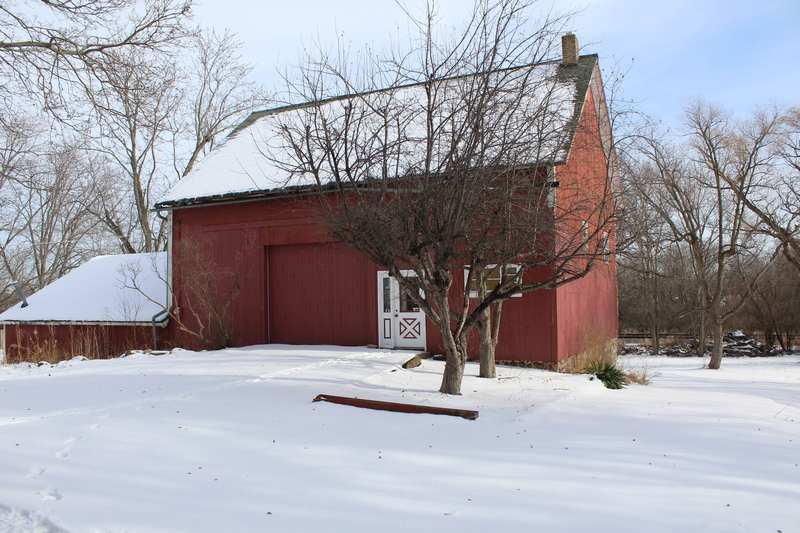 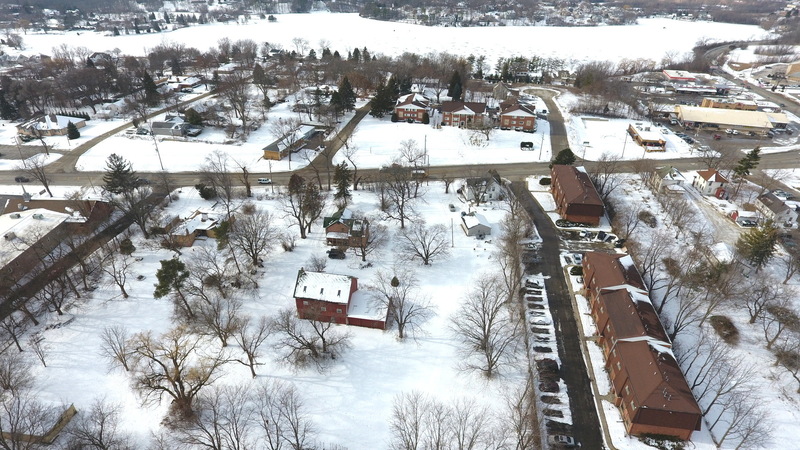 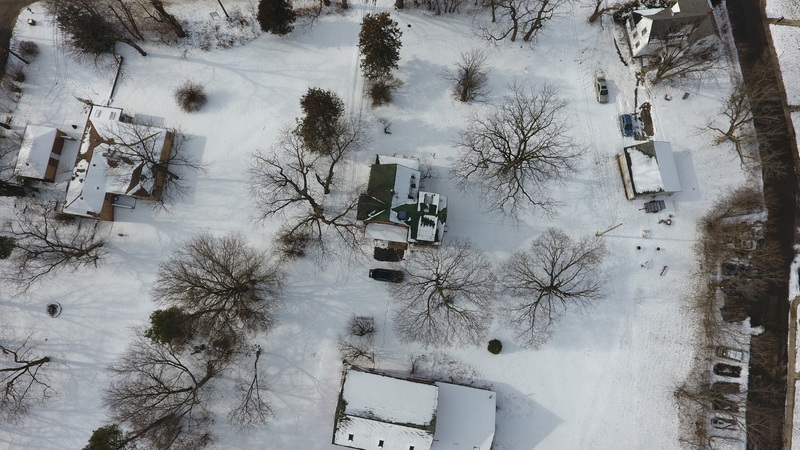 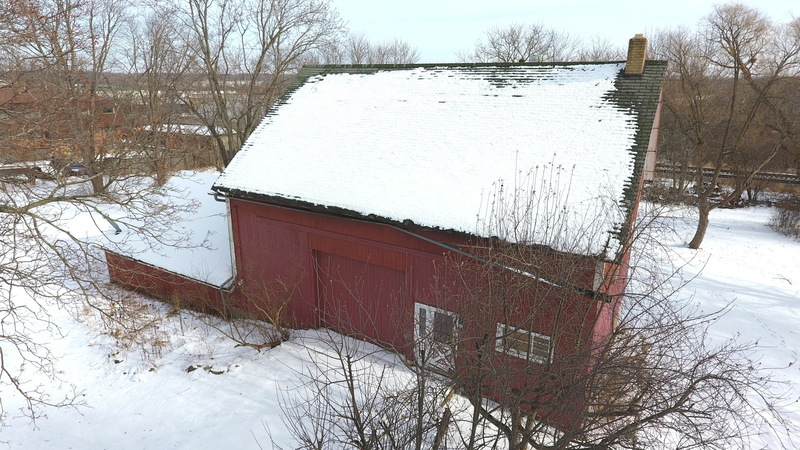 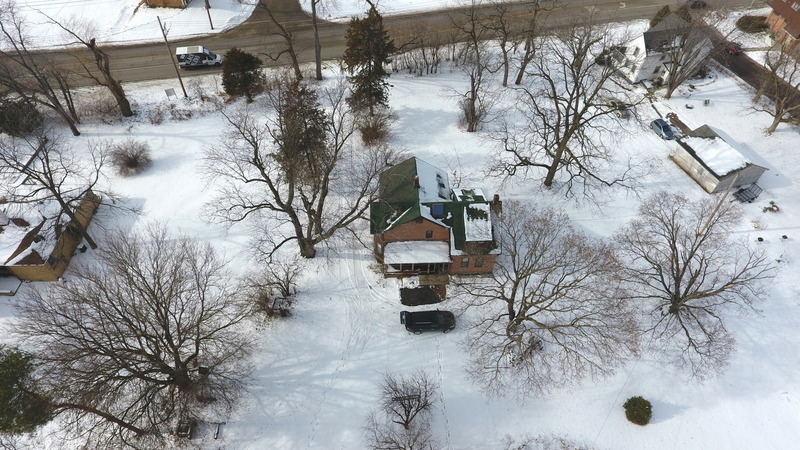 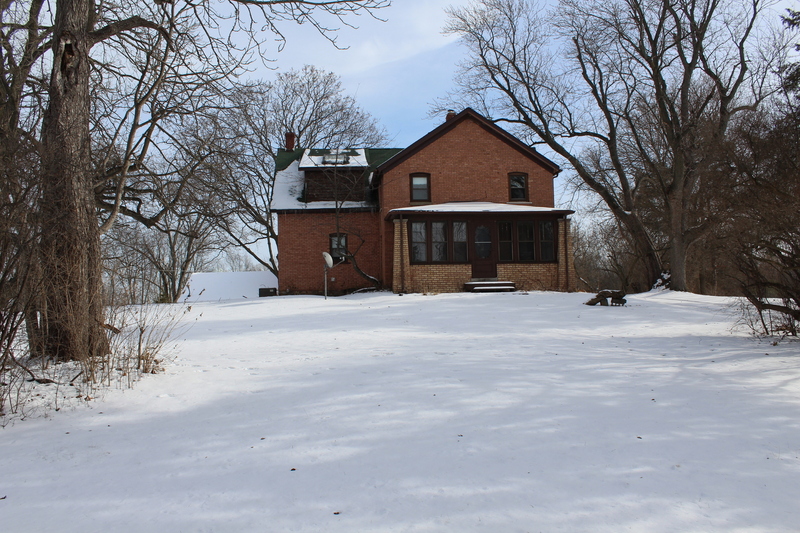 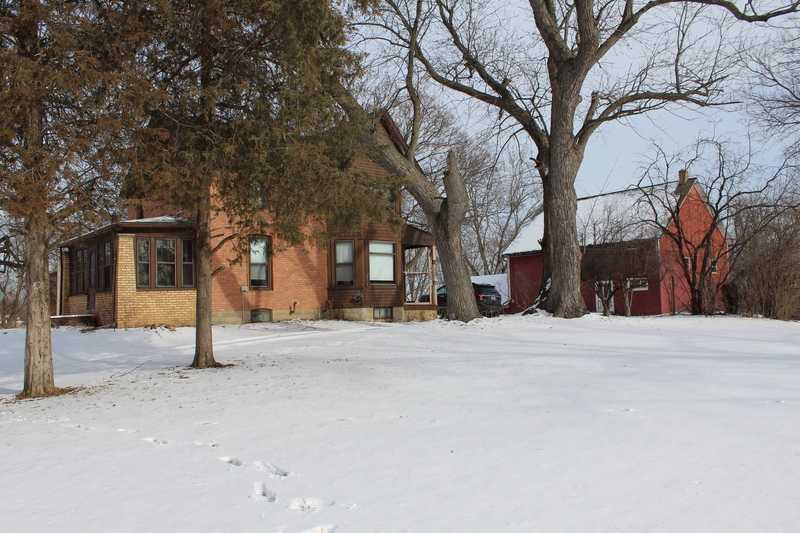 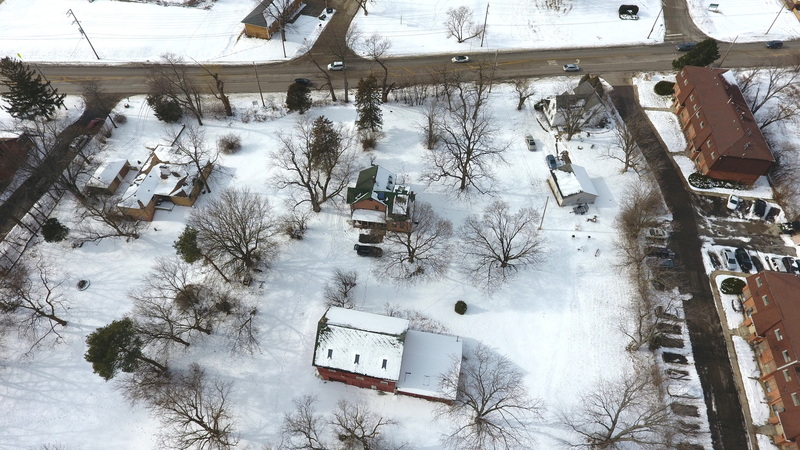 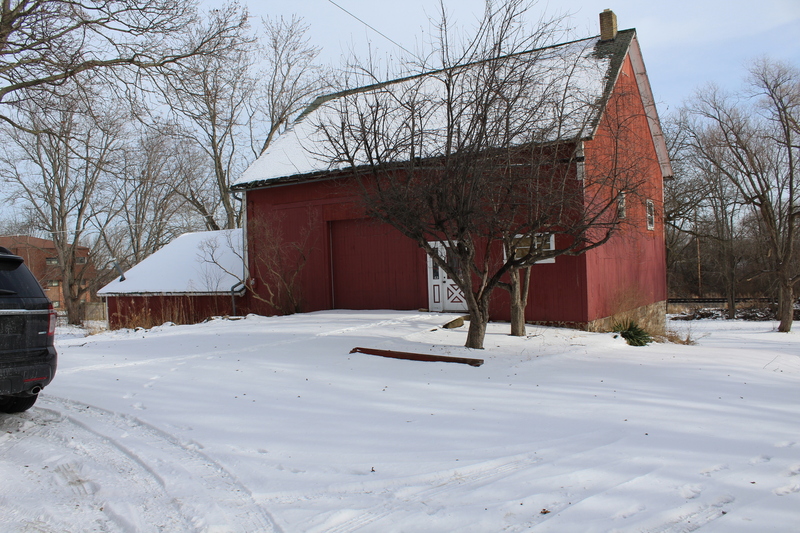 The home and barn are on 1.33 acres on Main Street in the Village limits.... the potential for a zoning change to Commercial or Multifamily has possibilities, or enjoy as a classic home with a home based business in the barn. 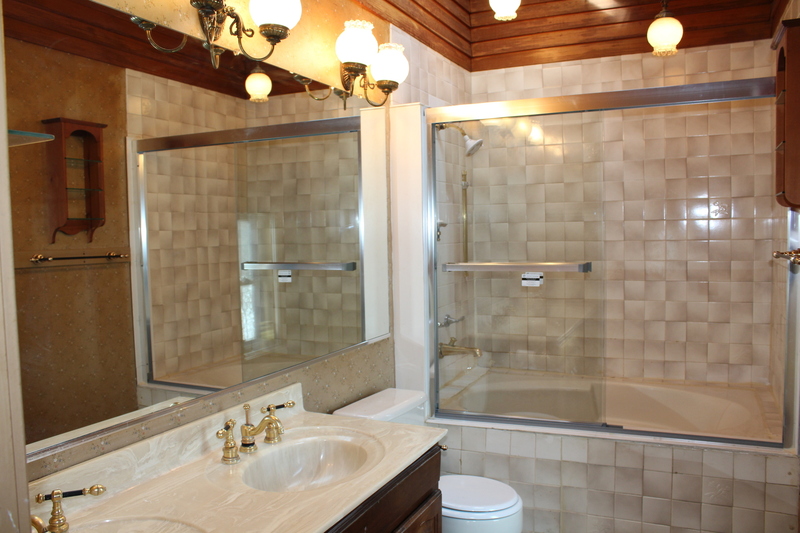 Home has 3-4 bedrooms- because of the age of the home, none have built in closets... Master bedroom and 2nd bedroom upstairs have bathrooms with showers over tubs. 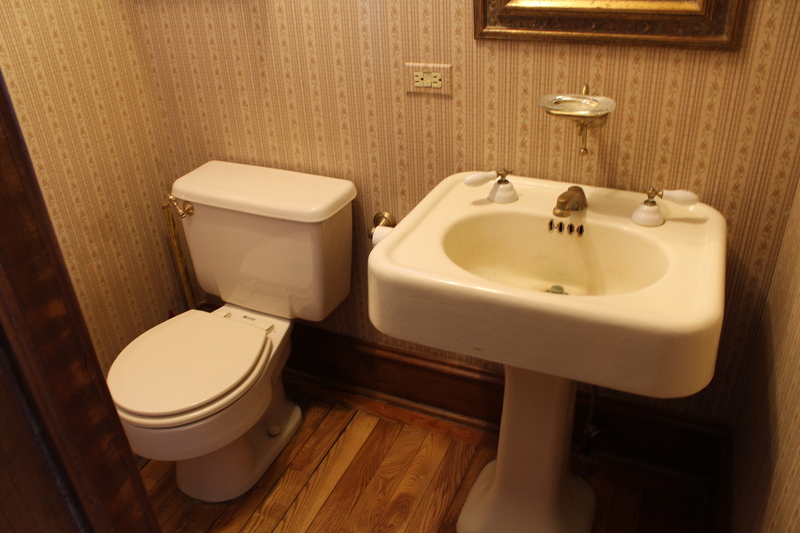 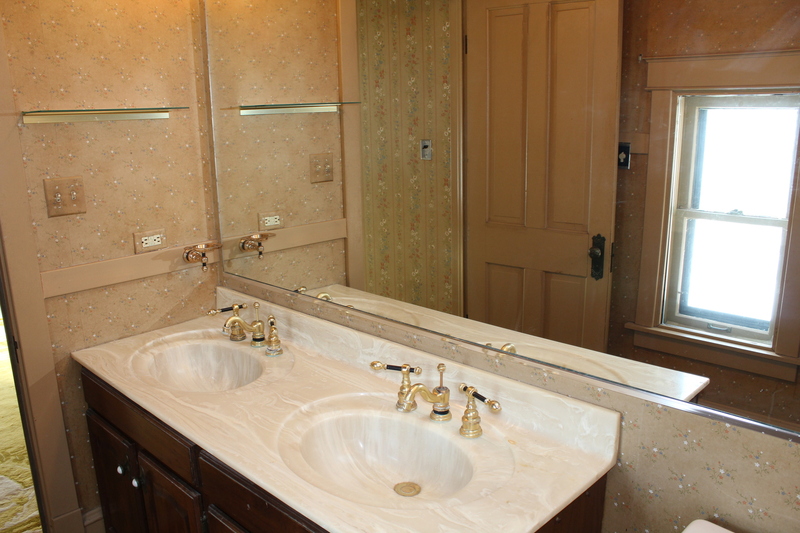 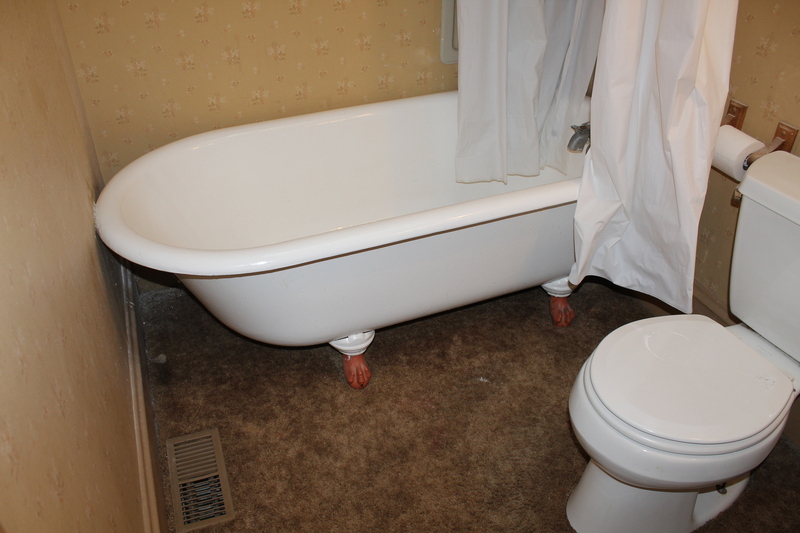 Master bath has double bowl sink and the tub is a whirlpool tub. 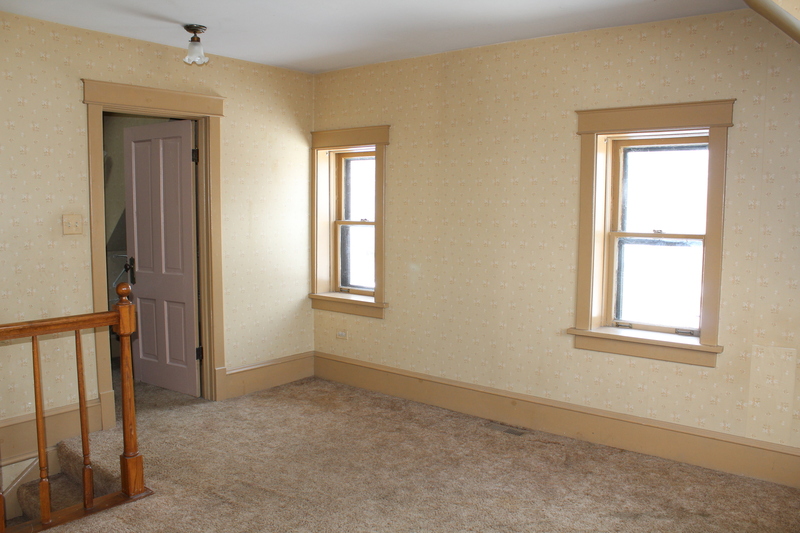 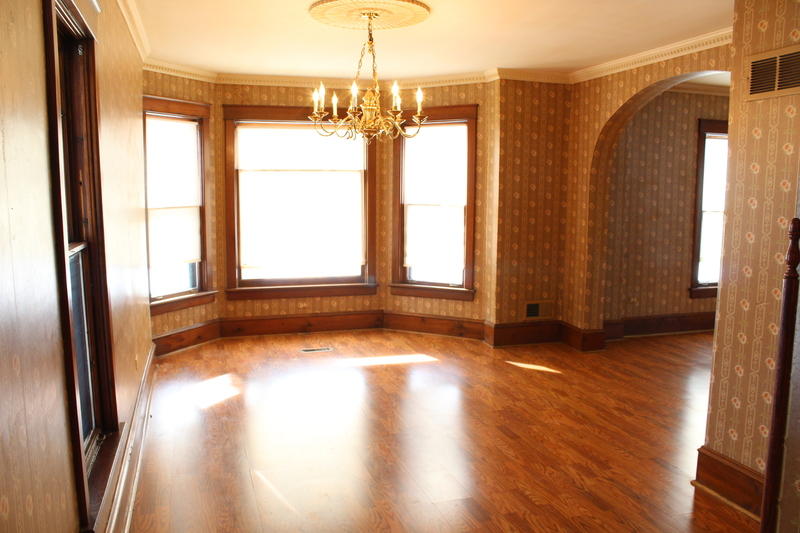 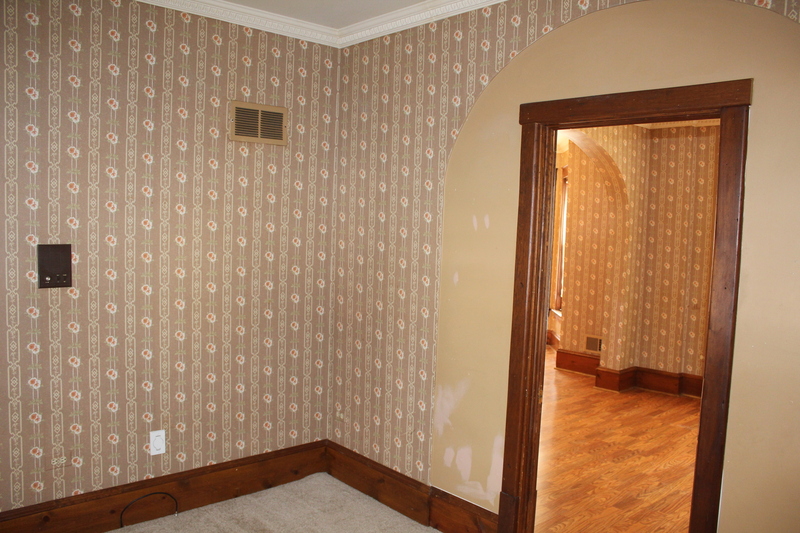 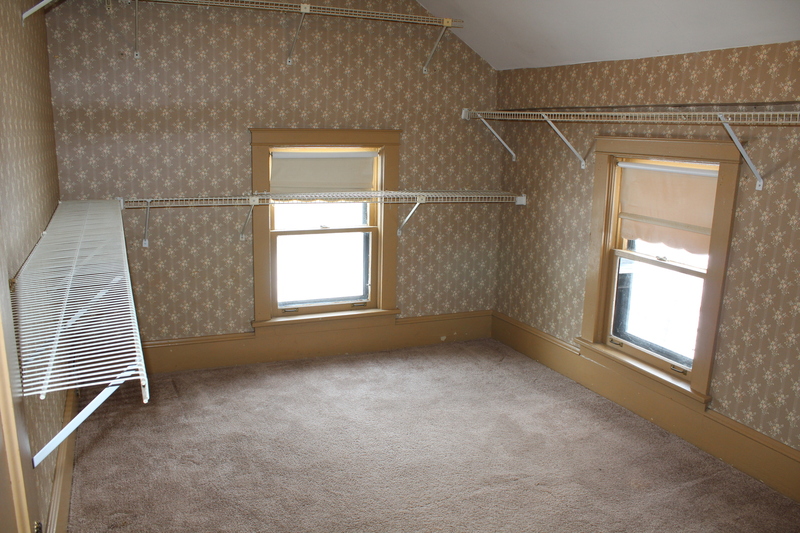 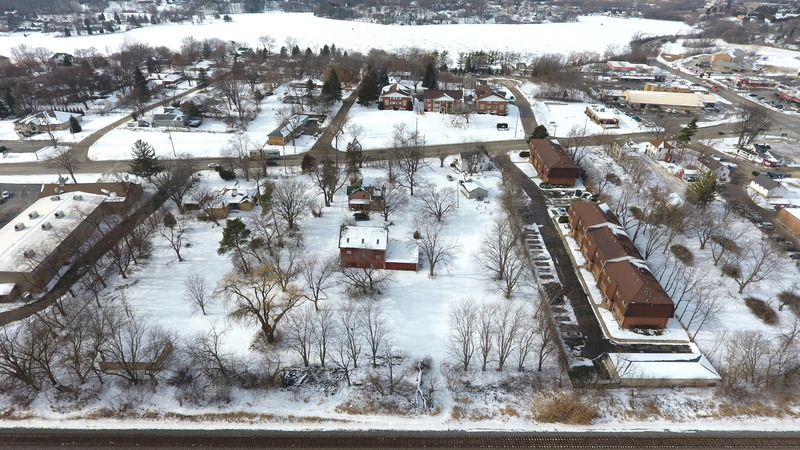 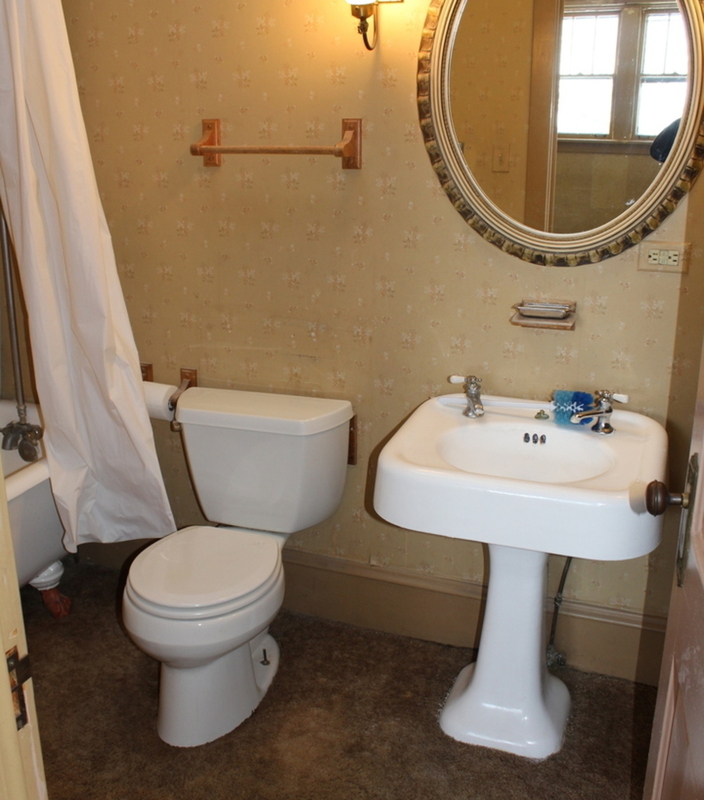 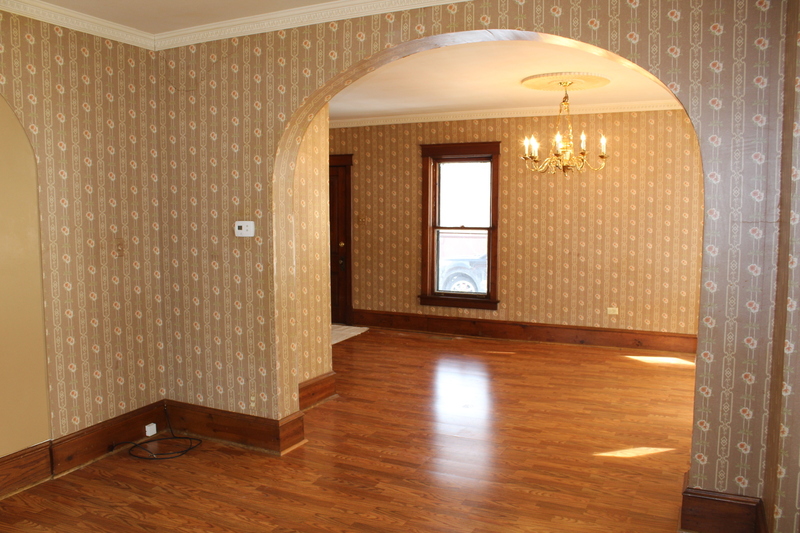 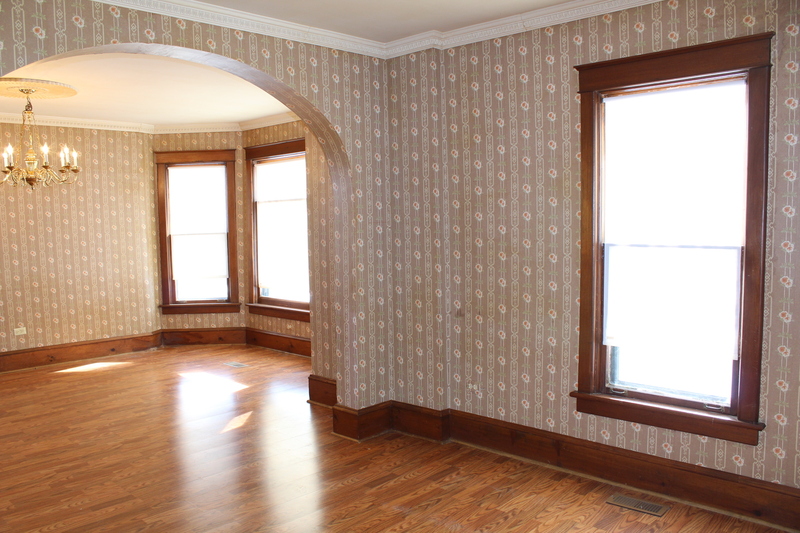 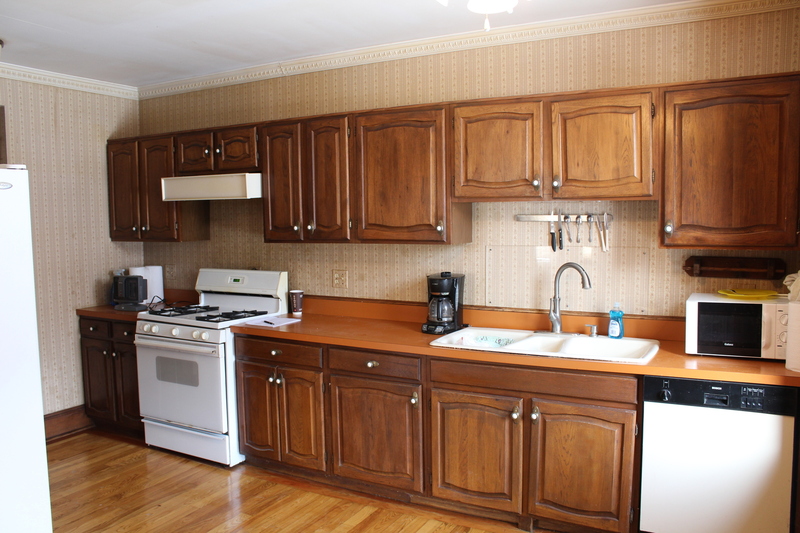 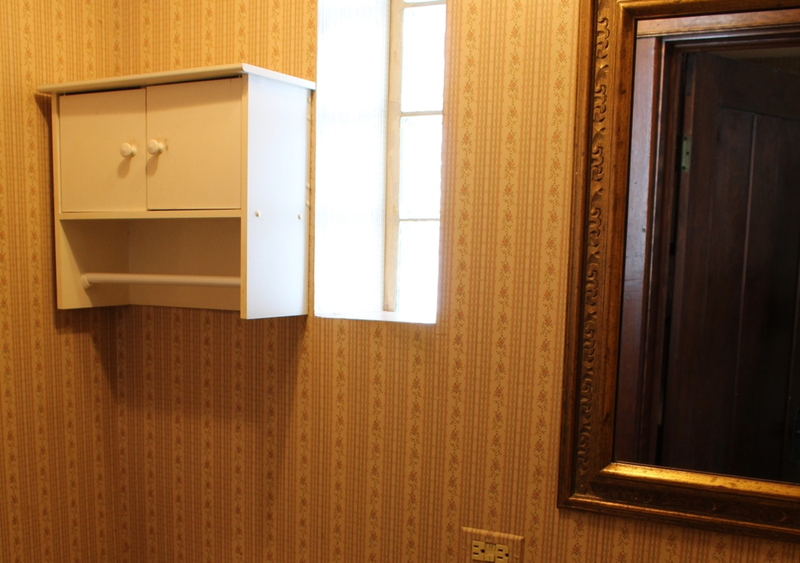 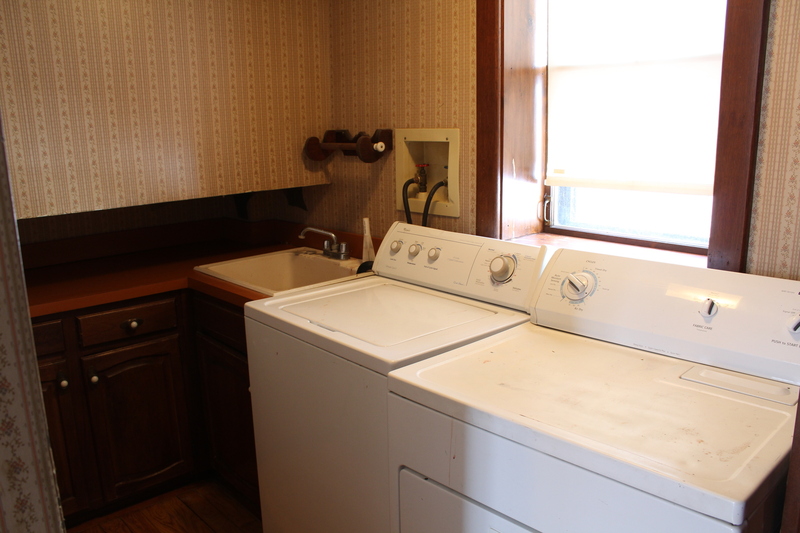 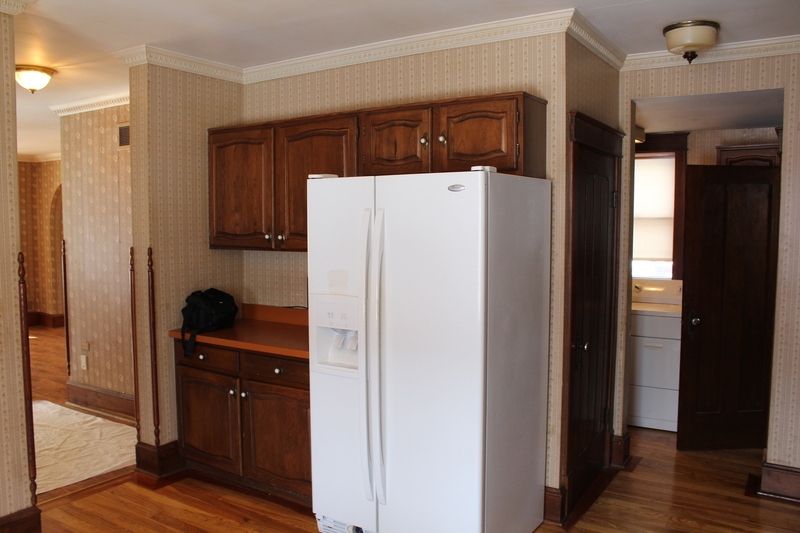 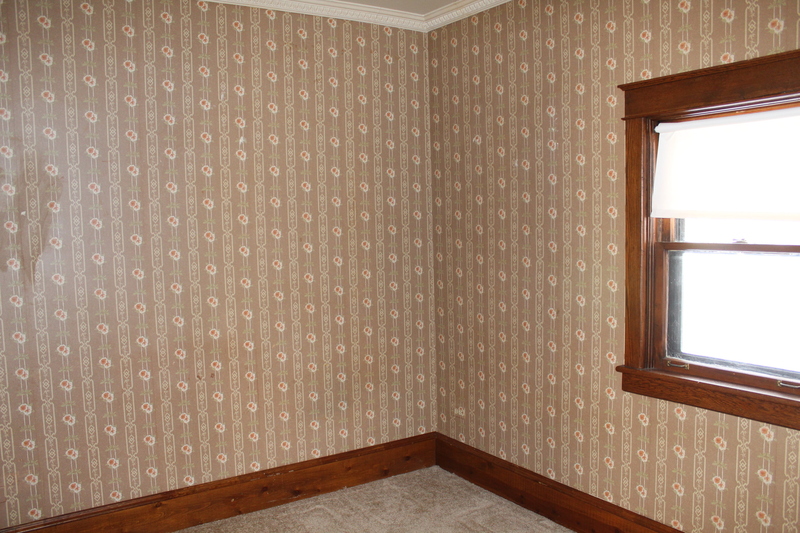 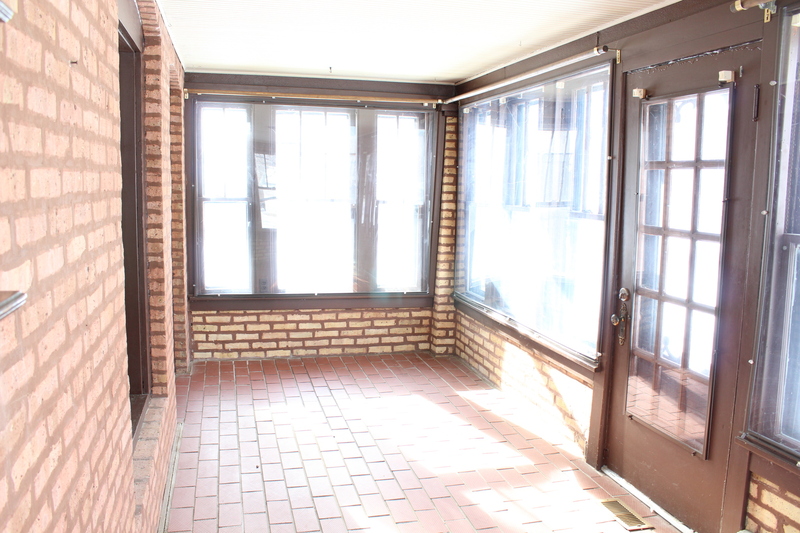 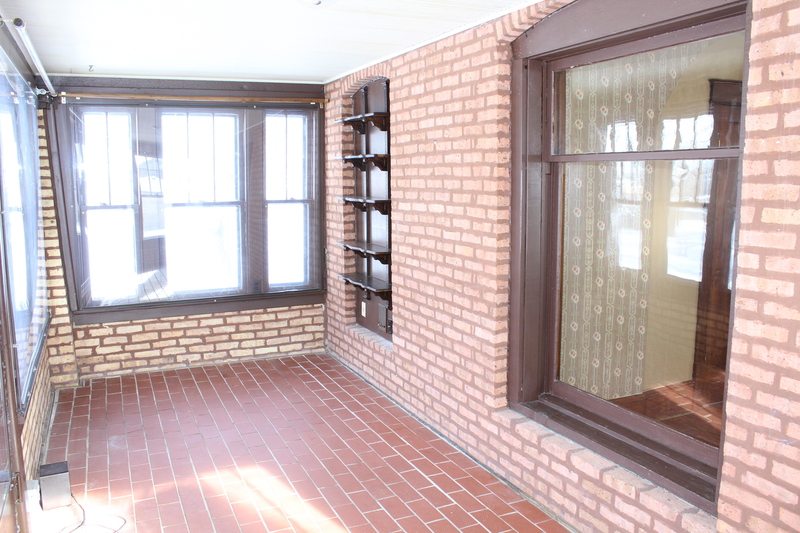 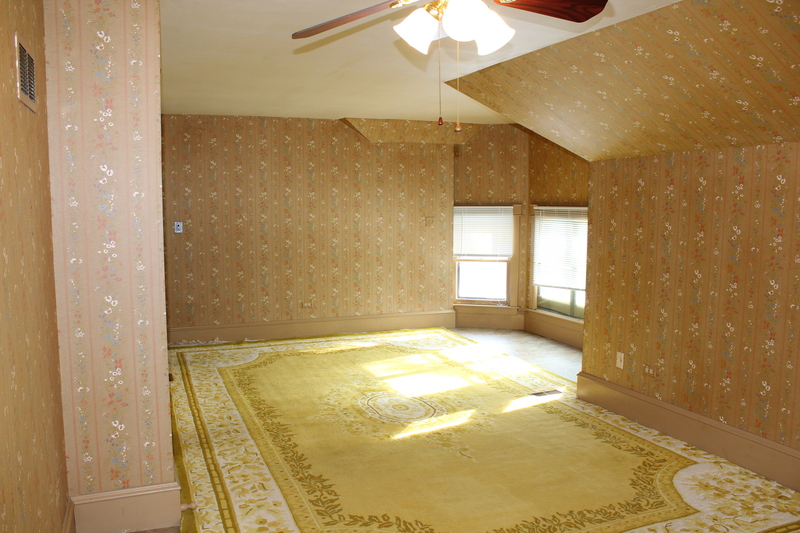 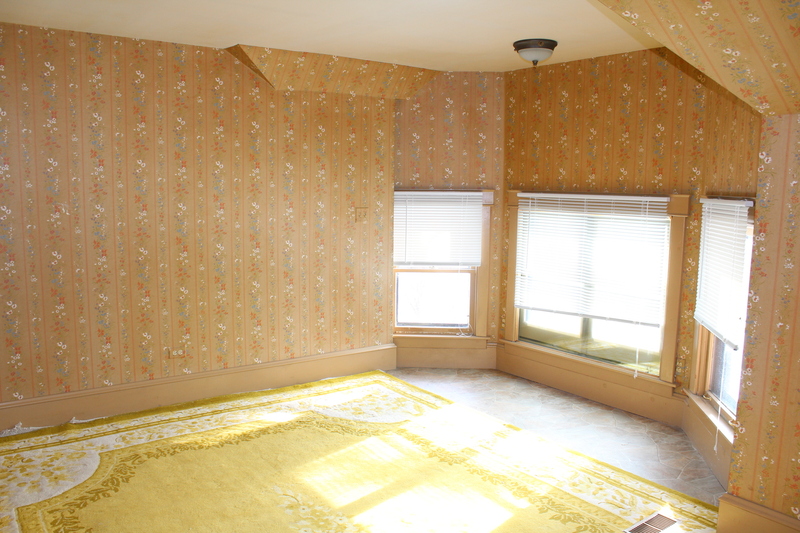 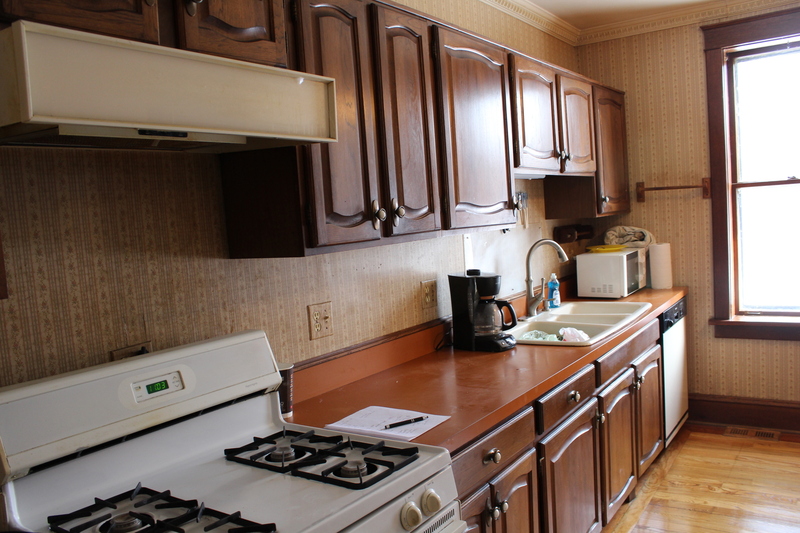 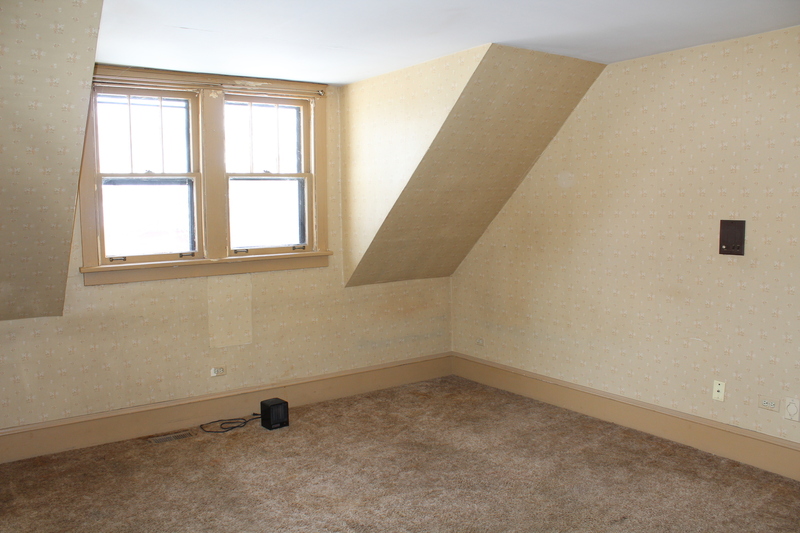 Full basement is utility with sump/high efficiency furnace and water heater... there's a French drain in the basement. 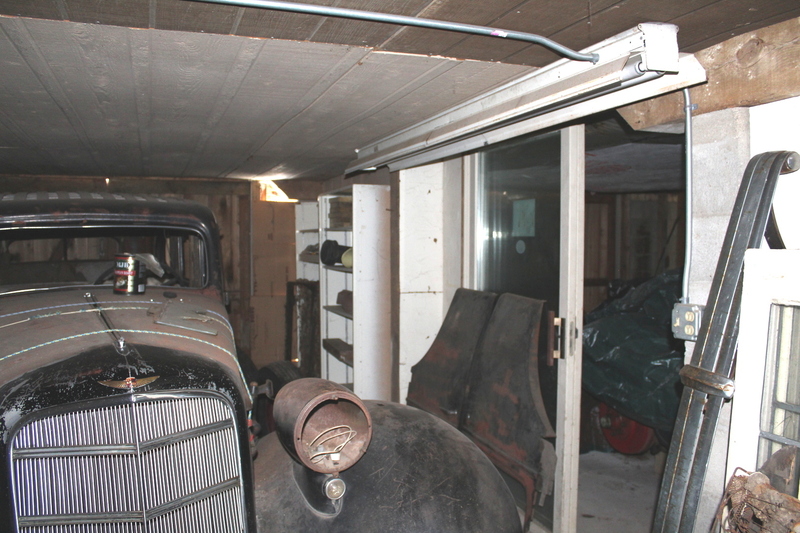 The home has an intercom system throughout as well as central vacuum system. 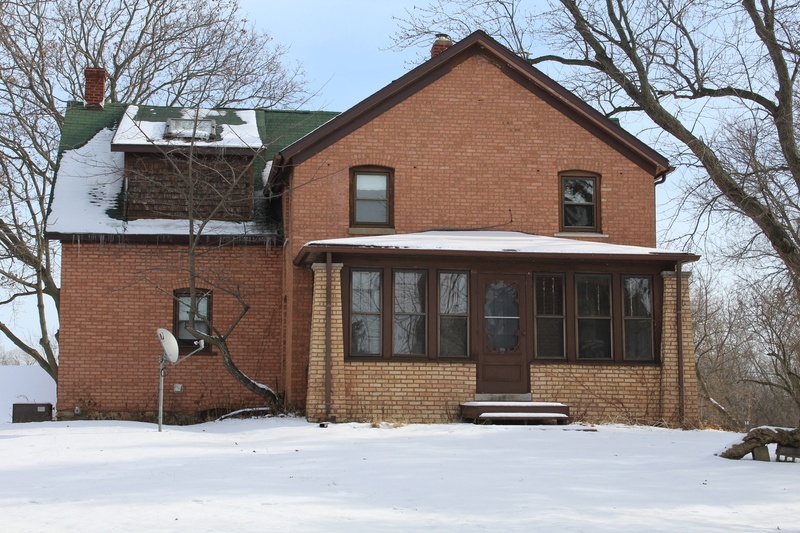 Listed by Wayne Sobczak of Realty World Tiffany R.E.